Last year Sauti sol garnered support from their East African brothers to become the favorites of the region and to win the Best act award. 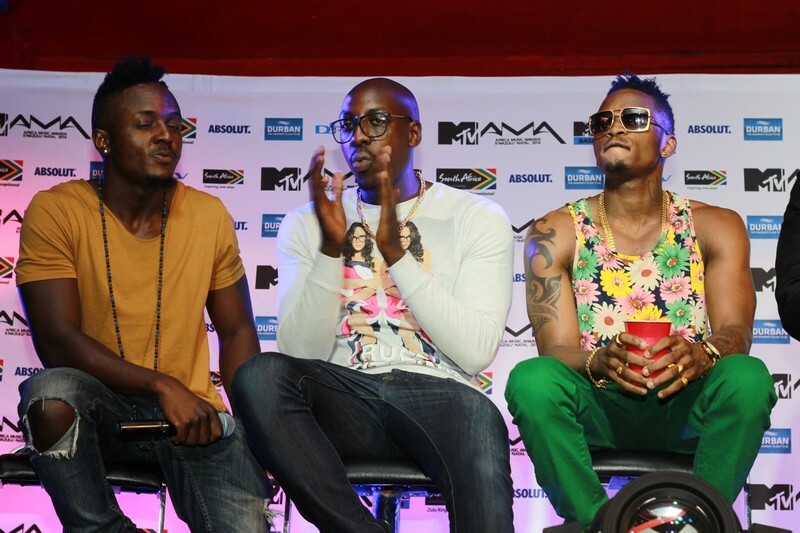 Sauti Sol went on to congratulate Diamond for the win and encouraged their fans to continue voting for him the worldwide category. Let's all take a min and congratulate DIAMOND PLATNUMZ #BestAfricanAct2015 Rem to keep voting as he is now representing Africa in the #WorldwideAct category. 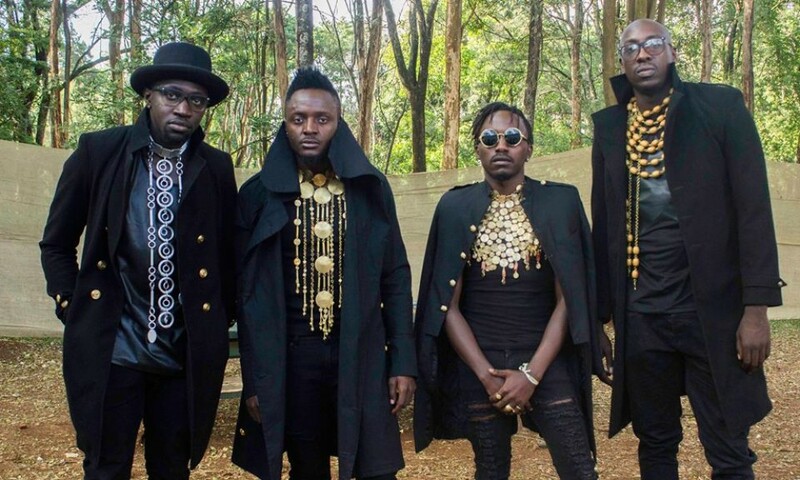 Here is what Sauti sol posted on Instagram.